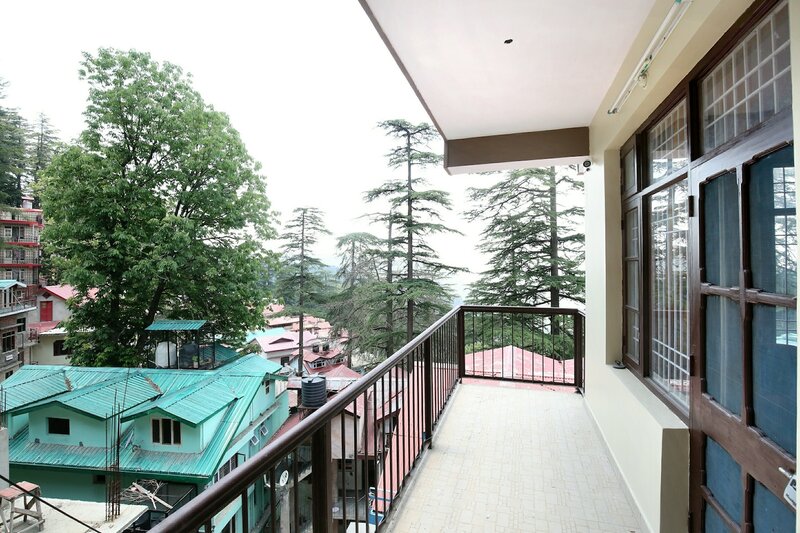 OYO 13665 Home Cuddle view 2bhk apartment Victory tunnel is ideally located in the heart of Shimla. A perfect choice for the business and leisure travellers, the hotel offers quality comfort at unbelievable prices. For any kind of assistance you need in relation to your stay, our skilled and friendly staff is just a call away. Designed per the needs of a contemporary traveller, you can find all the amenities such as Geyser, Room Heater, TV to your comfort. Wander around the city visiting its top attraction like The Army Heritage Museum, Kali Bari Temple, Shimla and Himachal State Museum. Come back to rest your head in OYOs peaceful environment. Dont worry if you get short on cash, as there is State Bank ATM, STATE BANK OF INDIA ATM and State Bank ATM located at a walkable distance.